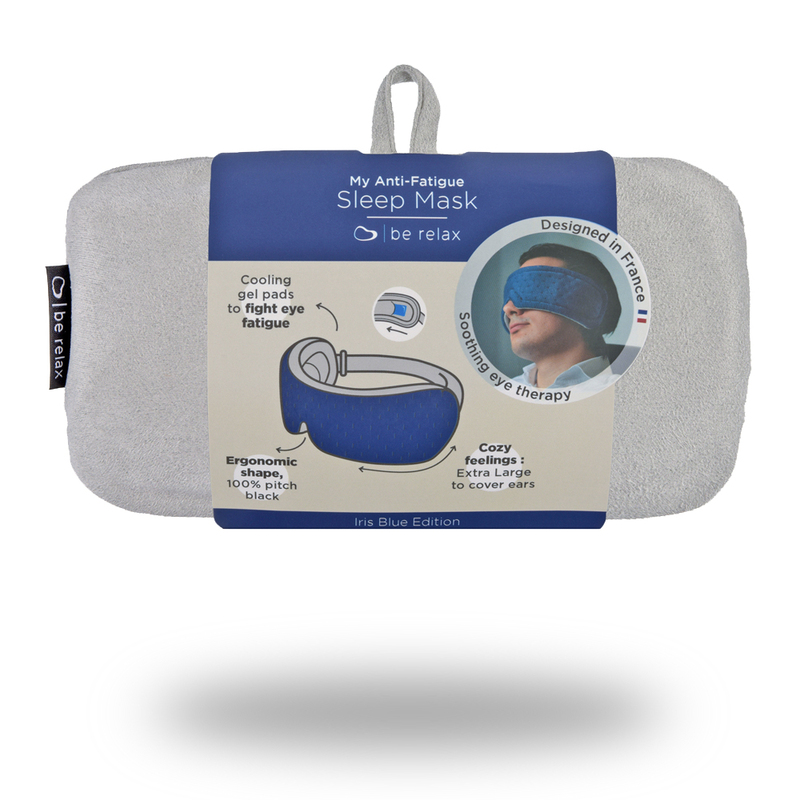 “My Anti-Fatigue Sleep Mask Blue” is like a sweet dream in a bubble-like mask. Embrace yourself within this ultra cozy sleeping mask! 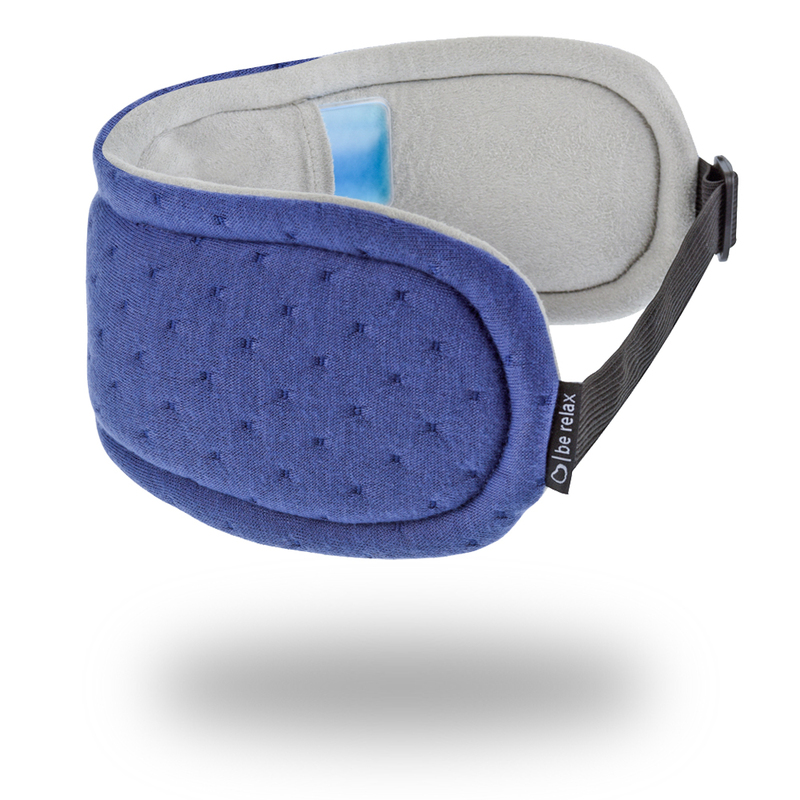 Its ergonomic shape and fine suede touch gives you the softest feeling to help you disconnect from noisey enviroments. Get rid of dark circles, signs of fatigue or headaches with unique removable cooling pads! Wake up with a radiant and refreshed look with My Anti-Fatigue Eye Mask. 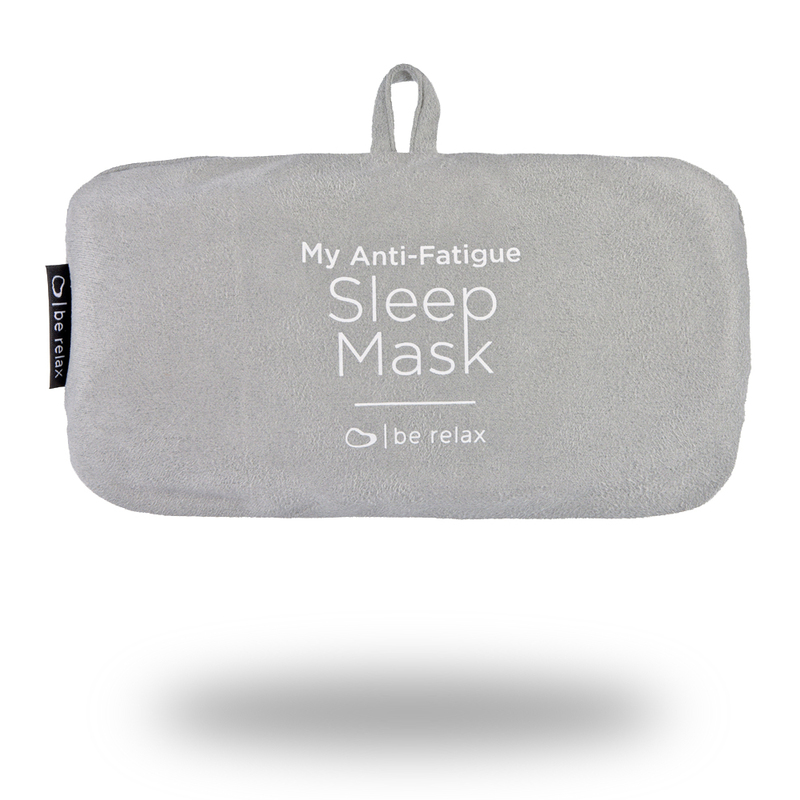 With 5cm of extra length on both sides, My Anti-Fatigue Sleep Mask covers up to your ears to create a tranquil atmosphere when worn and helps you feel disconnected from noise and external disturbs. 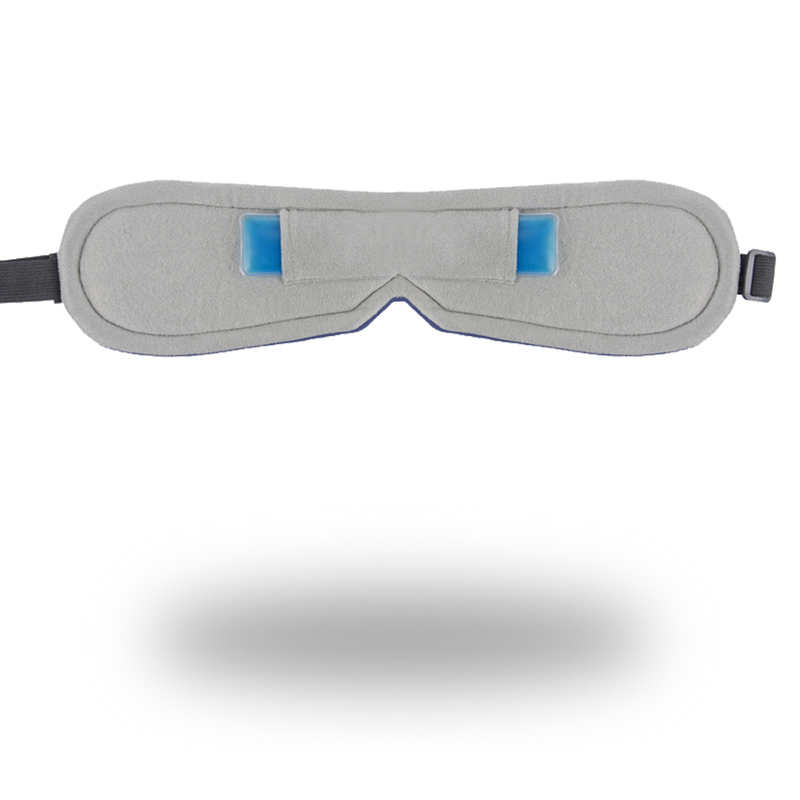 The flexible metal support allows the mask to fit perfectly your nose shape, thus completely blocks light from below. 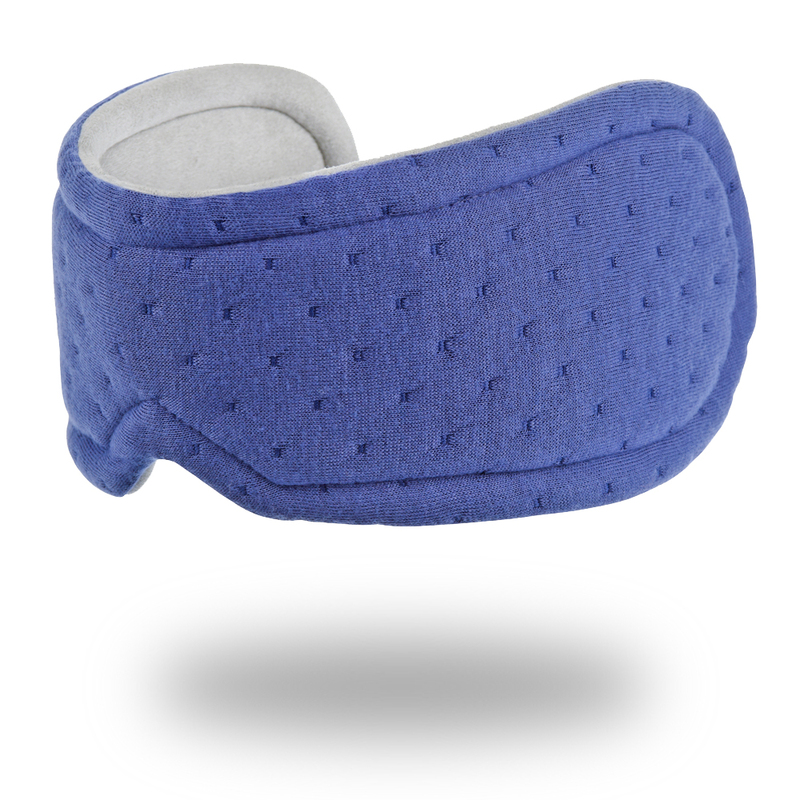 Easy adjustable elastic strap fits to your heads contour and provides you a snug & perfect fit. 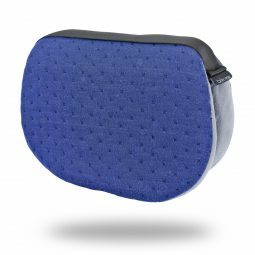 All of our travel products come with its own compact travel pouch to help you better organize your travel luggage.